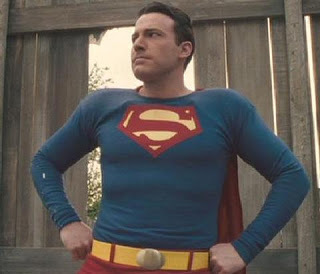 I've said it publicly: I think Ben Affleck will make a fantastic Bruce Wayne in the Man of Steel sequel pitting Batman against Henry Cavill's Superman. And I'm sure the movie will have all of the gravitas and respect for the characters necessary in bringing such an epic tale to the big screen for the first time. George Reeves from Hollywoodland is reincarnated as millionaire Bruce Wayne. The promising acting career from his past life having been tragically cut short, he decides to use his limitless resources to become a real-life superhero. 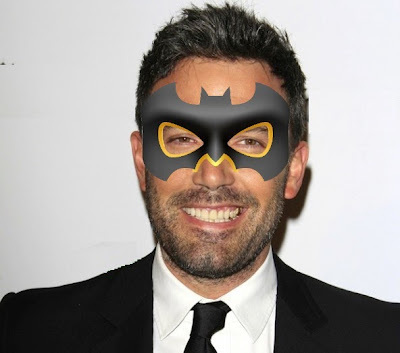 This version of Batman would favor black tights under his cowl and utility belt. He then fights Superman. 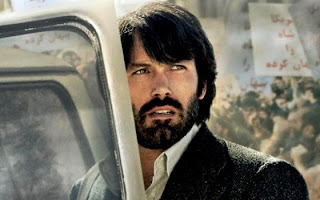 Tony Mendez from Argo is sent by the CIA to investigate Gotham criminals with ties to overseas terrorists. After careful background research, he assume the identity of Bruce Wayne, who disappeared after Bane's assault on Gotham City. Mendez moves into Wayne Manor and takes up the crime-fighting mantle. He fires Alfred and brings in John Chambers (played by John Goodman) to serve as his butler/producer. He then fights Superman. A.J. 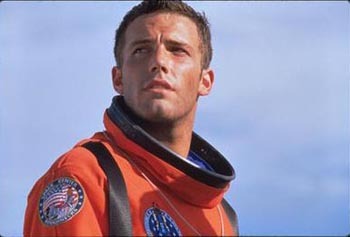 Frost from Armageddon, having saved the world, takes his reward money and purchases Wayne Manor, now in bankruptcy. He discovers the Batcave below the mansion and dons Batman's cowl. His wife, Grace (Liv Tyler), feels neglected by her husband's frequent absences and embarks on a secret life as a cat burglar in a tight black suit. Ideally, Steve Buscemi will play Robin. They then fight Superman. Holden McNeill from Chasing Amy is contracted to illustrate a new comic series that pits Batman against Superman. 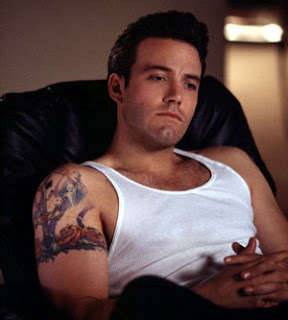 He imagines himself in the Bruce Wayne role, and his illustrations spring to life to tell the story. Ideally, Jason Lee will play Robin. They fight Superman, and the film ends with Holden submitting his illustrations to Stan Lee. 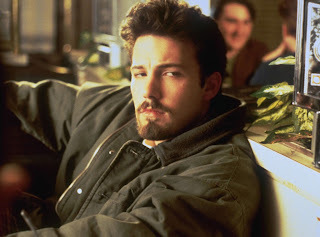 Chuckie Sullivan from Good Will Hunting decides to clean up the streets of Boston. Donning a ski mask and a black track suit, he calls himself Batbro, plays a lot of pick-up basketball, and beats up muggers. Superman has him arrested. 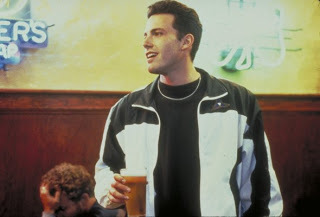 Larry Gigli from Gigli ... oh, I'm kidding. Does anyone actually remember anything about Gigli? 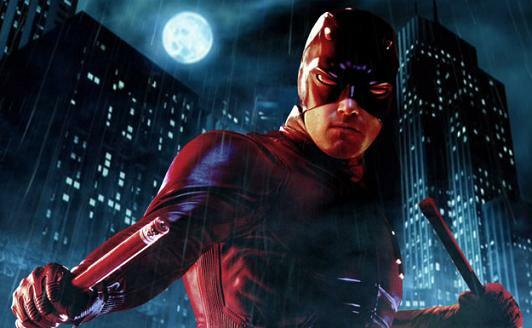 What Ben Affleck characters would you like to see playing the Dark Knight?